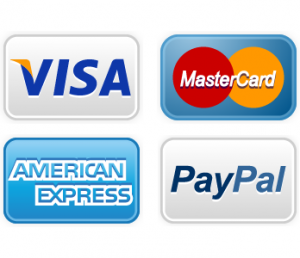 General Electric Refrigerator Repair | Call Now! (206) 504-1684 We Repair: GE Refrigerator, Freezer & Ice Maker. Refrigerator repair is just one of the Seattle GE appliance repair services we offer. If your GE refrigerator, ice maker, freezer, beverage cooler or other cold-storage appliance isn’t working properly, we’ll respond promptly in order to help prevent food spoilage. 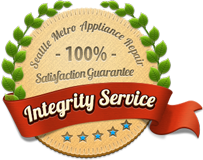 We offer comprehensive Seattle General Electric appliance repair. This includes repair to your refrigerator, freezer, ice maker, stove, range, cooktop, rangetop, dishwasher, clothes washer or clothes dryer. In fact, we repair all major home appliance from all major brands, and we want to earn the right to be the first Seattle appliance repair service you call every time.